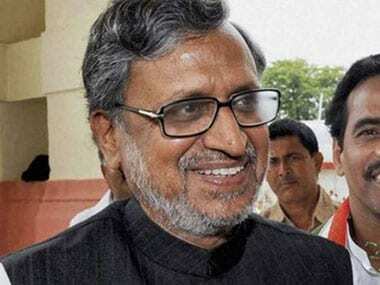 Patna: Senior BJP leader Sushil Kumar Modi accused Lalu Prasad Yadav's wife Rabri Devi of acquiring valuable land allotted to minister Abdul Bari Siddiqui and former minister Sudha Shrivastava when she was chief minister. "By misusing her position as chief minister, Rabri Devi had acquired land worth Rs 10 lakh each allotted to Siddiqui and Sudha Shrivastaa by MLA cooperative," Modi alleged in a statement. "Its astonishing that in 1992-93, the MLA cooperative had alloted 5.59 decimal land to the two at a price of Rs 37,000 and after 10-years Rabri Devi acquired it from them at the same price," Modi alleged. The price of land today is in crore, he said. 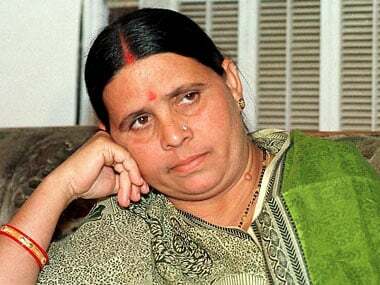 Rabri Devi headed RJD government in Bihar from 1997 to 2005. 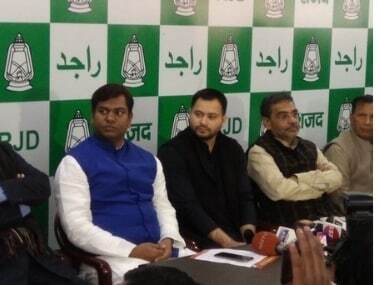 "What so special that while RJD leaders Raghunath Jha and Kanti Singh gifted their valuable lands to Tejaswi Yadav and Tej Pratap Yadav and similarly Siddiqui and Sudha Shrivastava parted their valuable land for a paltry sum to Rabri Devi?" he asked. Modi, who is former Bihar deputy chief minister, asked why chairman of the MLA cooperative Jaiprakash Narayan Yadav and its secretary Bhola Yadav, both close aides of Lalu Prasad Yadav, have not made the list of allottees of plot of the cooperative public. Modi, the leader of Opposition in state Legislative Council, also questioned the silence of Chief Minister Nitish Kumar over the irregularities in MLA cooperative instead of dissolving the committee immediately. 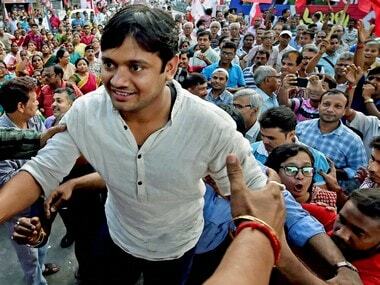 regularly come up with series of allegations of corruption and acquiring benami properties against Yadav's family. Yadav and his party leaders have dismissed the allegations and leveled counter-allegations against Modi of patronising his businessman brother RK Modi in "dubious" deals.